The 9th edition of the Conference for Young Researchers of the Roman Age (FIROKONF IX) was held between the 8th and the 10th of May 2015 in Târgu Mureș. With a total number of 74 attending participants, among which more than 50 speakers, this year’s edition provided an international forum for scholarly debate among young researches in the field of Roman archaeology and history. The conference was organised by the ROMAN LIMES RESEARCH CENTRE based at the Mureș County Museum in Târgu Mureș, with the support of the Mureș County Council and UEFISCDI. The venue of the event was the Small Hall of the Cultural Palace. 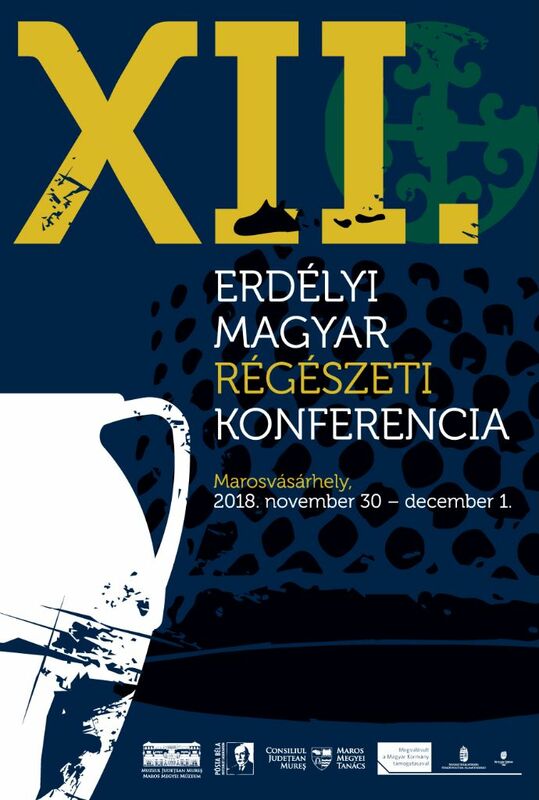 The participants from various Hungarian and Romanian research-centres proceeded in presenting the results of their research from a wide range of domains related to the study of the Roman period. The respective domains included the latest archaeological field investigations, Roman religious life, anthropology, architecture, material culture, the Roman cult of the dead, pottery production, numismatics and epigraphy. The conference “Frontierele Imperiului Roman: Dacia. 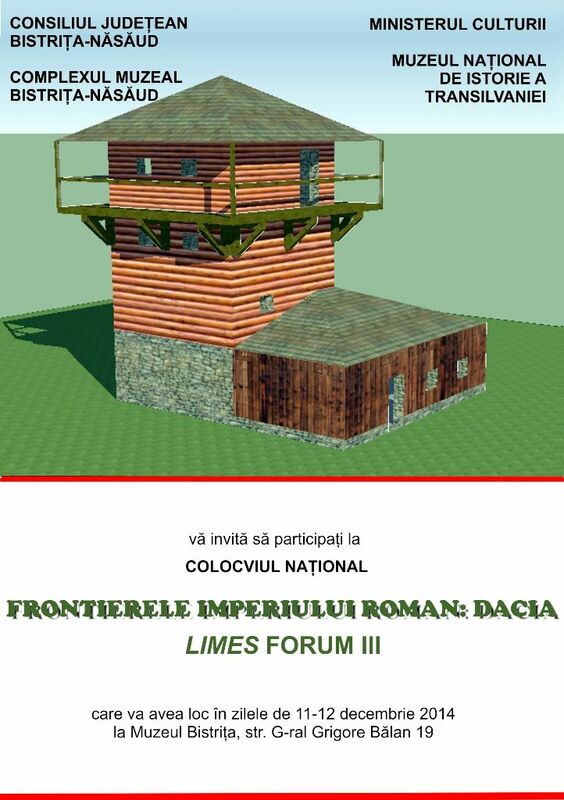 Limes Forum III” (The Frontiers of the Roman Empire: Dacia. Limes Forum III) will take place in Bistrița between the 11th and the 12th of December 2014. 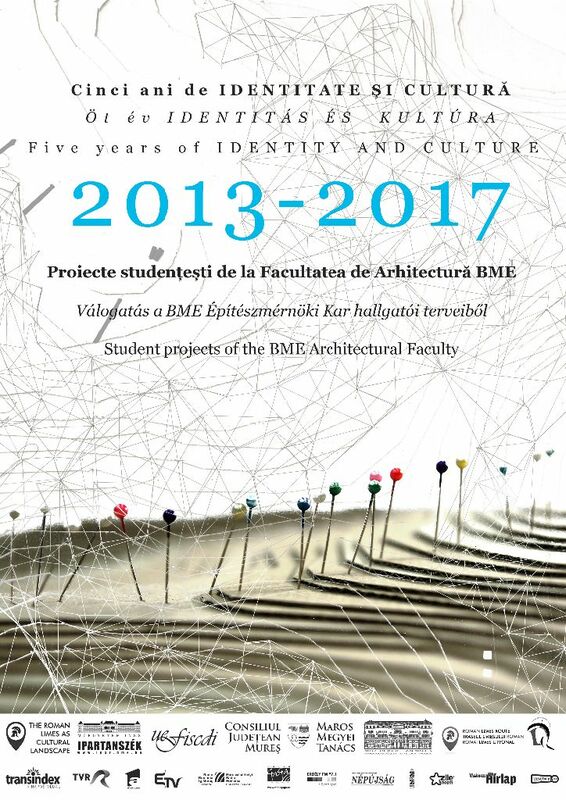 The conference will be organized by the Bistrița-Năsăud Museum Complex (Complexul Muzeal Bistrița-Năsăud) in joint with the Ministry of Culture, National History Museum of Transylvania, Cluj-Napoca, and the Bistrița-Năsăud County Council. Three researchers of our team team will hold presentations about the archaeological research and architectural plans concerning the site of Călugăreni and the pottery workshop from Brâncoveneşti.